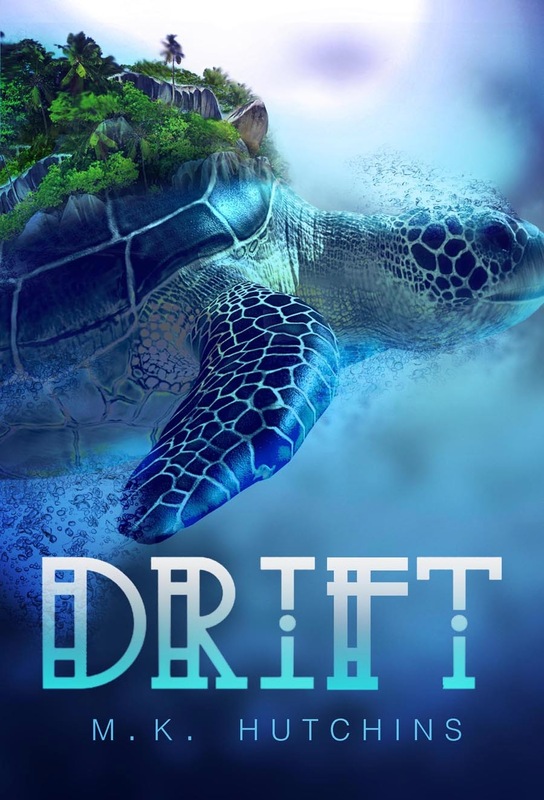 Today we are so happy to host the cover reveal for DRIFT by M.K. Hutchins, which will be published this spring by Lee and Low/Tu Books. Enjoy! Tenjat lives on the shores of Hell, an ocean filled with ravenous naga monsters. His island, a massive Turtle, is slowed by the people living on its back. Only those poor enough to need children to support themselves in old age condescend to the shame of marriage. Tenjat is poor as poor gets, but he has a plan. In the center of the island rises a giant Tree, where the Handlers—those who defend and rule the island—live. Against his sister’s wishes, Tenjat joins the Handlers. He couldn’t have picked a more dangerous time. The Turtle is nearing a coral reef where it desperately needs to feed, but the naga will swarm just before they reach it. Even novices like Tenjat are needed for the battle. Can Tenjat discover his sister’s secrets in time? Will the possibility of love derail all his plans for a richer, marriage-free life? 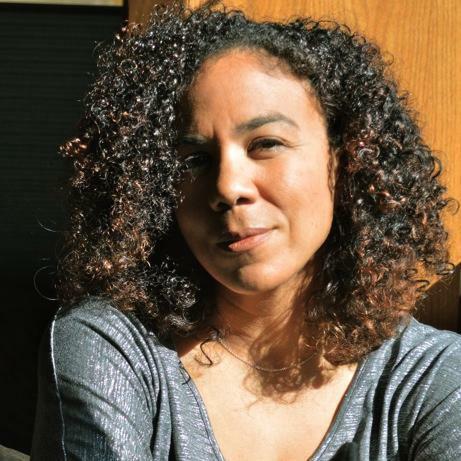 Long-held secrets will at last be revealed in this breathtaking debut from M. K. Hutchins.